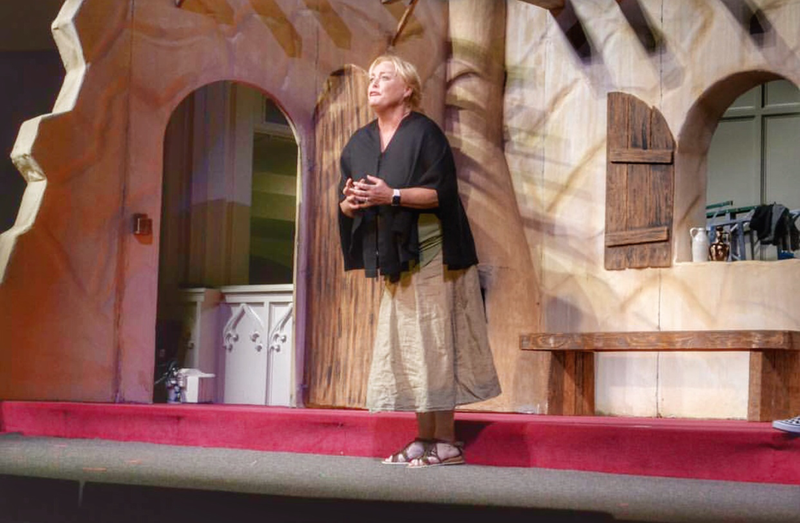 As the Mother in Amahl and the Night Visitors. Performance this evening at First Baptist Church in El Paso at 7:30. Come join us! 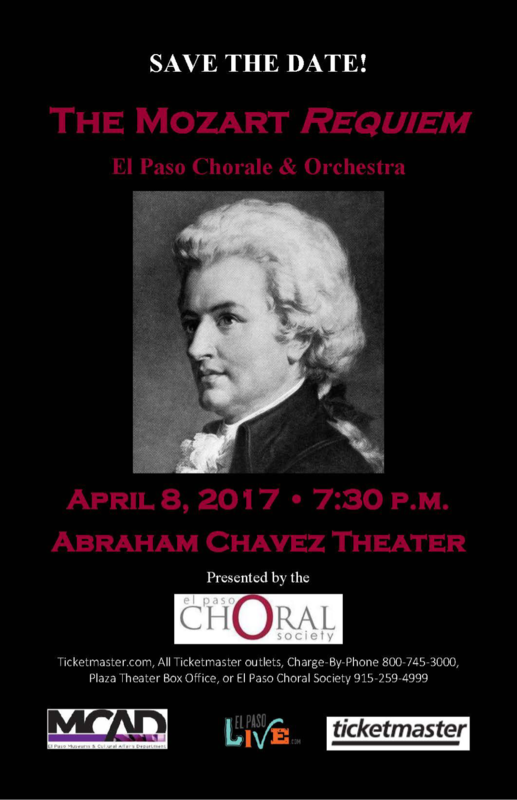 https://www.givegab.com/nonprofits/el-paso-choral-society/campaigns/amahhl-and-the-night-visitors Tickets can be purchased online, or at the door. Tickets are $25 lower level, $10 upper level. Other than those two sections, no assigned seating. Doors open at 6:30pm. ​April 8, 2017 ~ 7:30 P.M.